Amanda Jefferson of Indigo Organizing is teaching our April workshop, Simplify Your Life with the KonMari Method™, at Temenos Retreat Center in West Chester, PA. We're sharing a few Q&As with her so you can get to know this incredibly knowledgeable professional organizer & KonMari consultant! 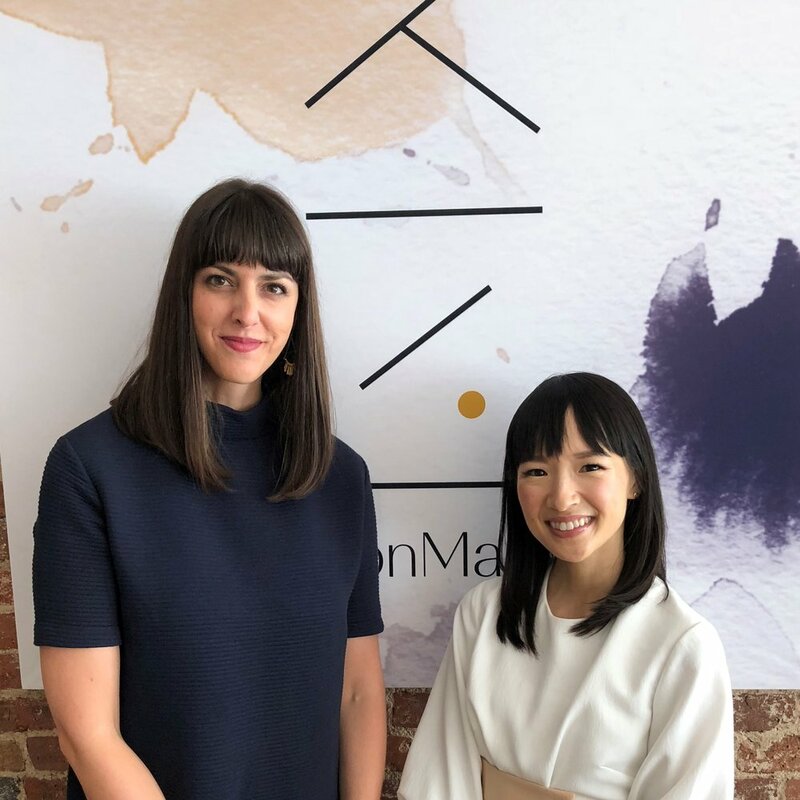 Q: What inspired you to become a KonMari consultant? A: I was working at an inspiring but stressful job with a long commute. I had a little one at home and a seemingly endless mountain of to-dos and things that required my attention. I think I was pretty burnt out, and I was hearing from a lot of friends in similar situations that they were feeling the same. What were we doing wrong? How could we get our heads above water? Marie's book came out in 2014. I read it, but I didn't implement it right away. I loved the concept, but like a lot of people, I didn't quite know how to get started. Fast forward to 2016, and I was ready to make my career shift. I had always been fascinated by the job of professional organizing. On more than one occasion in my role as executive director at a non-profit, I found myself fantasizing about skipping out on an important board meeting to organize the supply closet. Around this same time, Marie announced that she was training people to implement her method worldwide. I jumped at the chance! I headed up to NY and became a member of the very first class of trainees - 69 women (and one man!) from places like Brazil, Switzerland, and Dubai, all eager to help people live more "spark joy" lives. As part of the certification process, we were of course required to implement the process in our own homes. It was then that I realized the Method's full power. Slowly but surely, category by category, my home became lighter, more efficient, easier to manage, and, well, more joyful! I could find things. I could clean more easily. I could get dressed more quickly. I had less laundry. I was surrounded by things that I loved. I couldn't wait to help other people do the same. Q: What changes have you seen in clients that have implemented the strategies that you teach? A: Clothing always has a big impact. They joke that they could literally get dressed in the dark, because all of their clothes are a "sure bet". They also report doing less aimless shopping. They are clear about what gaps they have in their wardrobe, and when they buy, they try to buy higher quality, longer-lasting pieces that they love. They often finally get control of their paper clutter. They go paperless by using their phones to scan and they tackle "to dos" before they pile up. Most importantly, they share that they feel more gratitude. 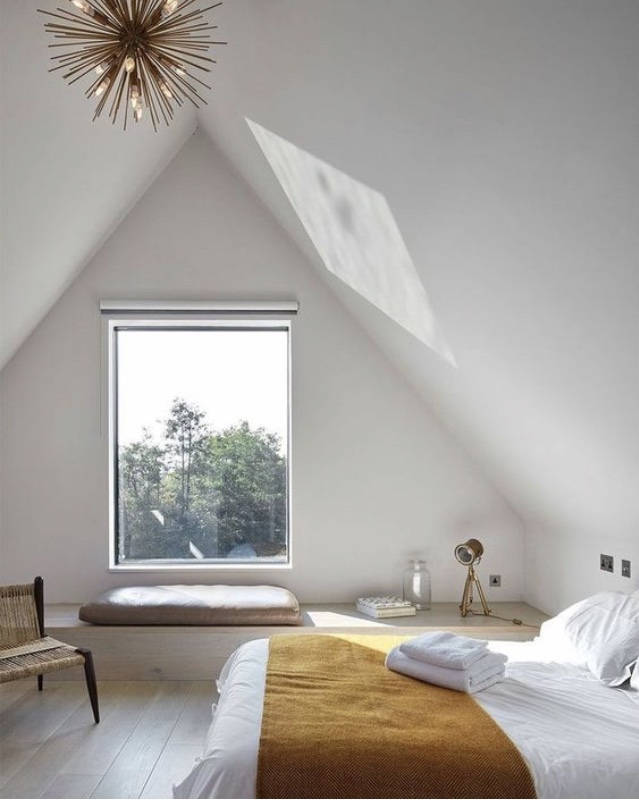 They grow to appreciate their homes and their belongings in a new way, and they are much more discerning about what people and things get their time and attention. This year on the blog, I'll actually be interviewing my clients, so soon you'll hear it in their own words! Q: What would you tell someone that feels overwhelmed by the idea of reorganizing their entire home? Even if you don't de-clutter a single thing, the sheer act of starting to view every aspect of your life through the lens of "does it spark joy" has life-changing power. You will start to see your relationships, your job, your home, your social media feed, and so much more in a new light. Just start. Luckily, KonMari gives us a road map - five categories, in order. Start with Clothing. I have a step-by-step blog post called "You can do this." that shows you how. And remember: it doesn't have to be perfect. Marie Kondo is not going to show up at your door to issue you a tidying citation for not folding your socks just so. Just start. You can find Amanda online at indigoorganizing.com and @indigo_organizing on Instagram. PLEASE HELP US SPREAD THE WORD BY SHARING THIS EVENT ON FACEBOOK!